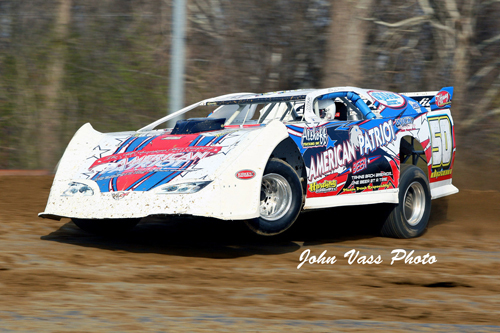 Chad Simpson won the Clash for Cash feature at Quincy Raceway. 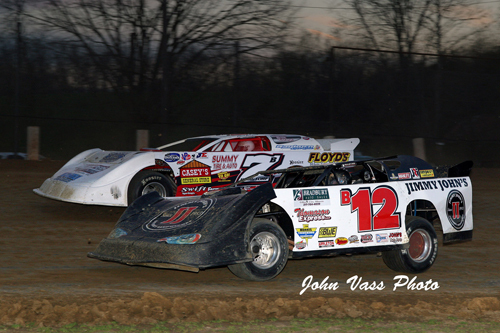 Brandon Shepard and Shannon Babb fight over second place at the Clash for Cash at Quincy Raceway. 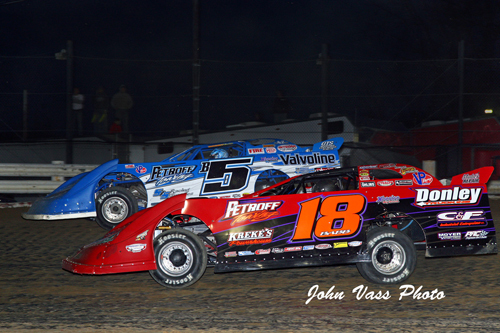 Kevin Weaver holds the low line as he duals with Mark Burgtorf at Quincy Raceway. 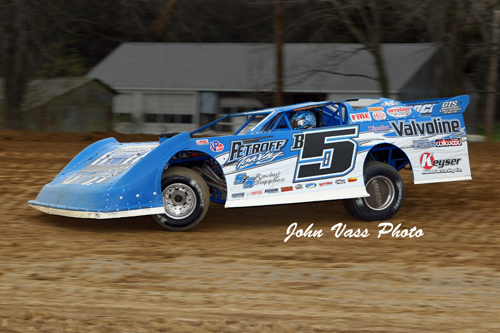 Veteran St Louis area racer Ed Dixon blasts around Quincy Raceway during the tri-sanctioned Clash for Cash. 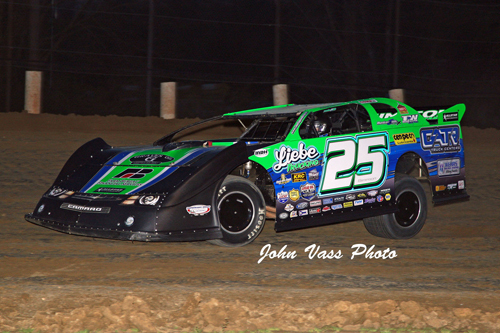 Brandon Shepard finished in the second spot at the Clash for Cash feature at Quincy Raceway. 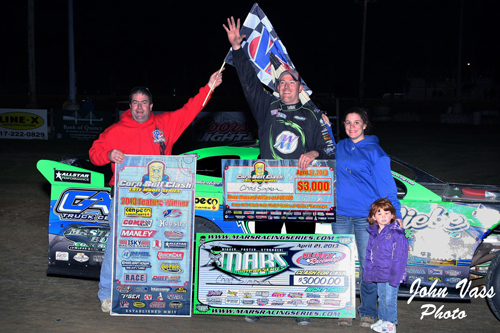 Chad Simpson went 2 for 2 as he won the Clash for Cash tri-sanctioned feature at Quincy Raceway.